The Wrap-Up Magazine is putting together a home gym in the basement and is currently on the lookout for the best equipment for body building that's affordable. 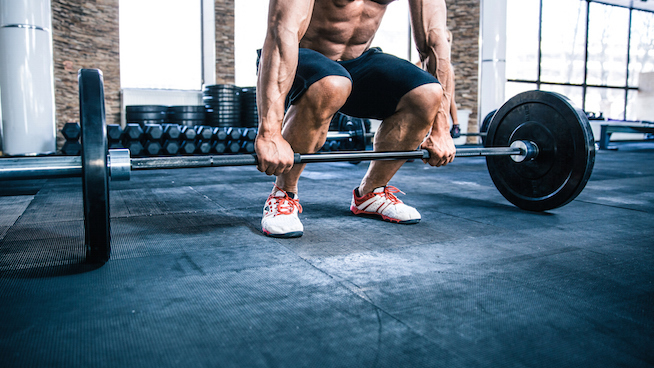 Strength training is an essential element of fitness for virtually every sports man and woman. The first piece of equipment recommended is the BowFlex. The Bowflex Home Gym is a resistance exercise machine used for building strength and muscle. 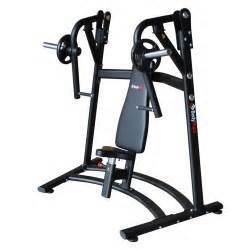 Many exercises you can do on a gym machine can also be done on Bowflex Home Gyms. But the Bowflex has the advantage of being compact enough to store in almost any room of the house. The second favorite of choice is the Total Gym. I love this great experience of building muscle quickly through body weight. 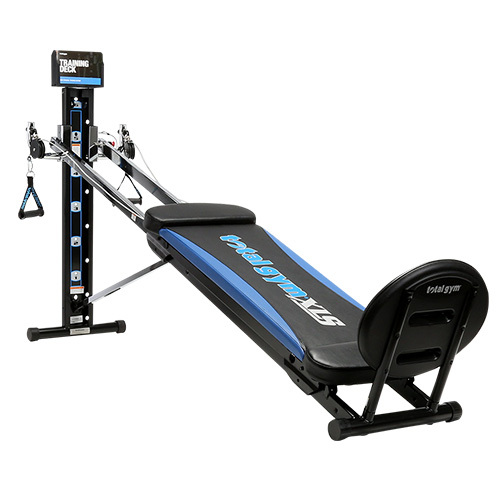 Discover how easy it is to get fit and stay in shape with the Total Gym XLS home gym equipment! 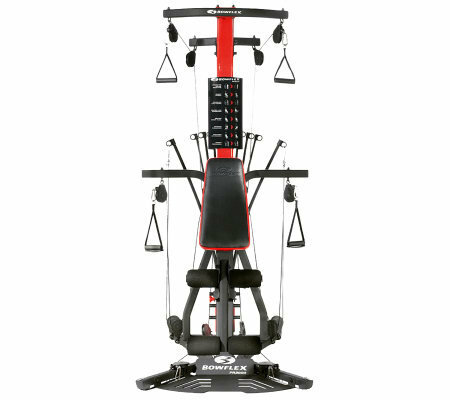 The Total Gym XLS comes complete with our total fitness system of Total Gym workouts and workout tools to take all of the guesswork out of getting into shape. What man in their right minds don't love free weights? Just the feel after getting a good workout! Stock your weight room with gear that matters—dumbbells, weight plates, etc. Free Weight Equipment, such as dumbbells, barbells, kettlebells and rubber bumper plates, remain the gold standard of muscle and strength building. I guess we knew that something dealing with the chest was coming. What man don't want a shape like a model? There are many ways to do the chest press, from positions to equipment used. The dumbbell chest press closely mimics the bench press — the favorite exercise among serious weightlifters everywhere. Last but not least, is you have to have a way to fully work those Biceps. The most obvious of the biceps machine exercises is the machine bicep curl. This machine's specifically designed to target nothing but your biceps. 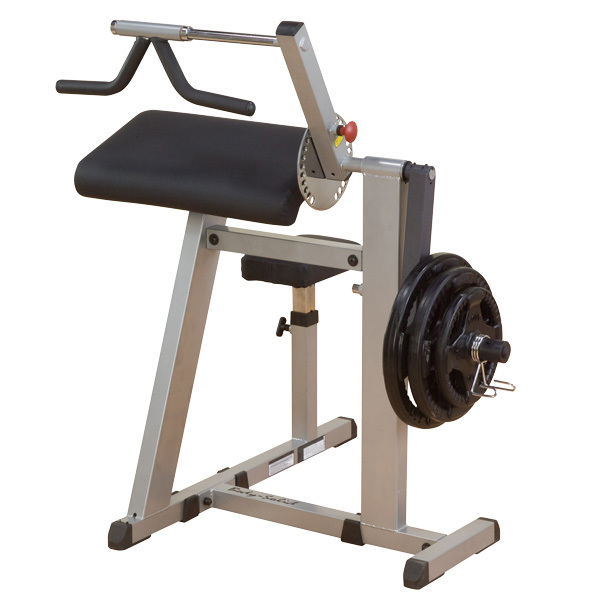 The bicep curl machine is one of the best exercises to help beginners understand the action of the bicep muscle.